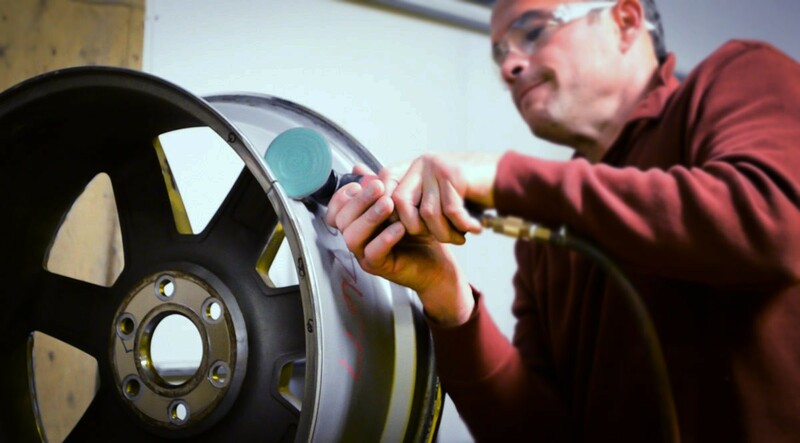 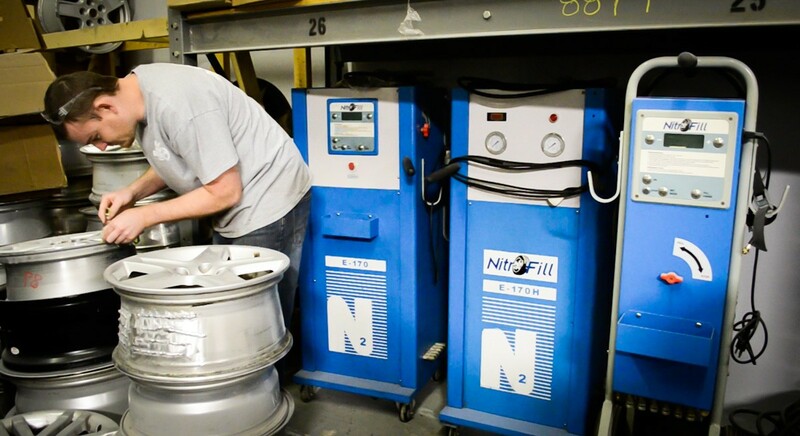 With our new state-of-the-art wheel remanufacturing facility located in Independence, Mo., we can now service the public with our drive-up service! 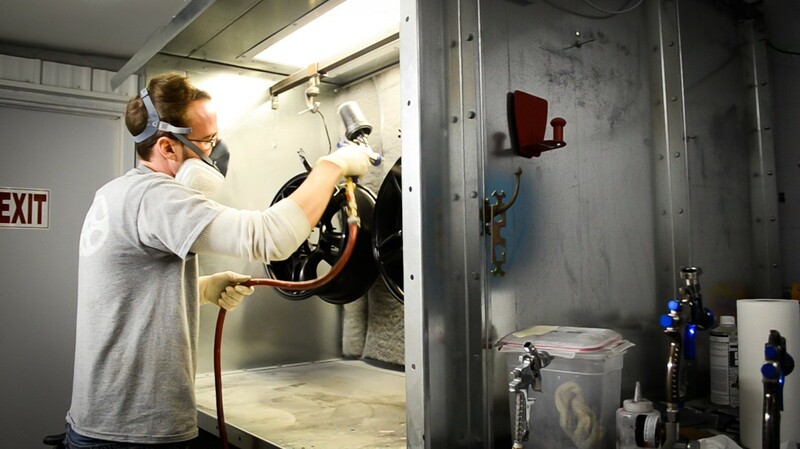 No more waiting to get your car or truck into a service center. 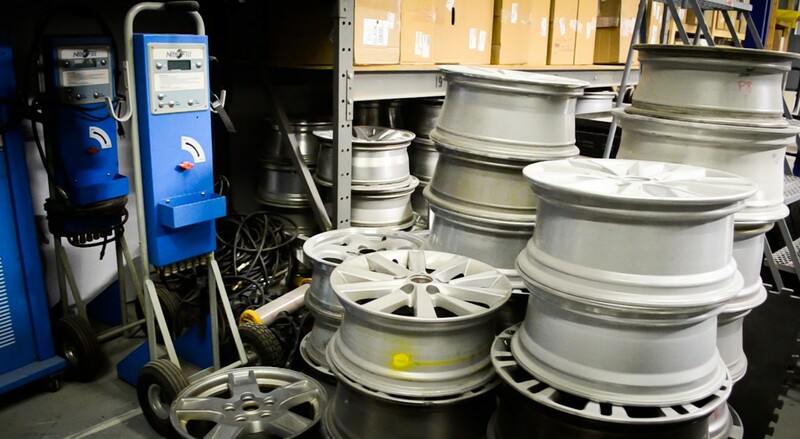 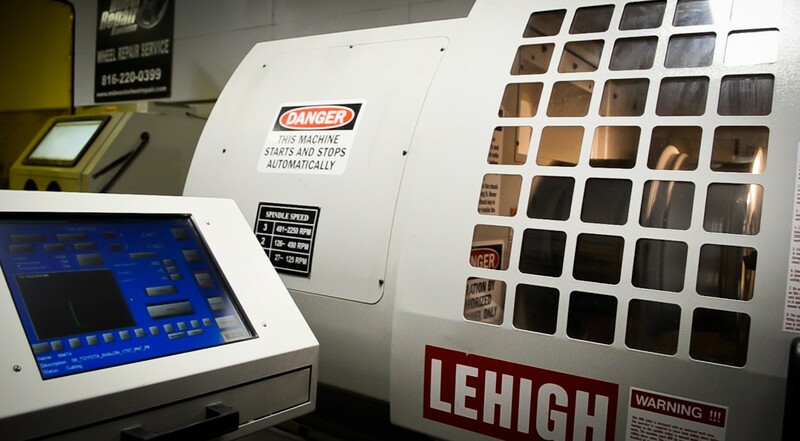 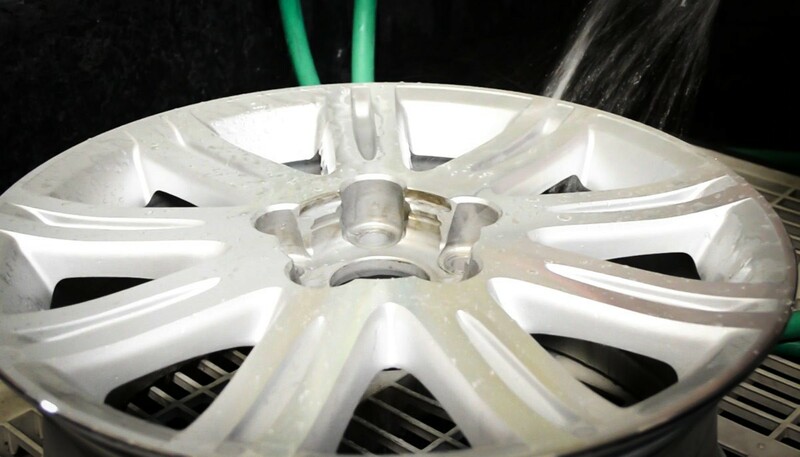 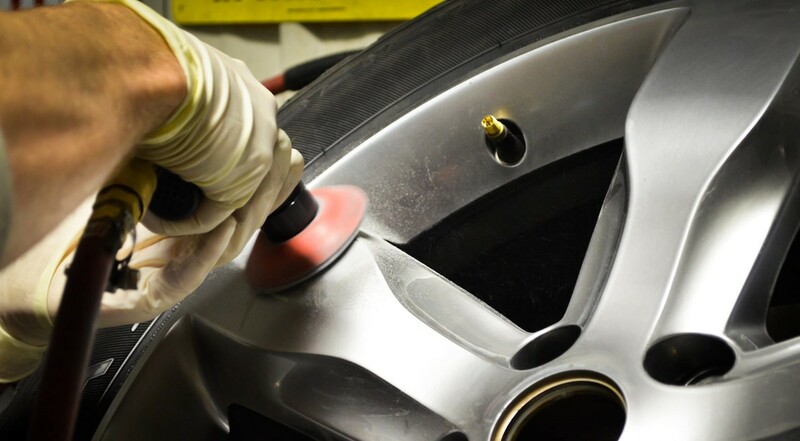 Our facility can handle most repairs on damaged wheels, and customers enjoy the convenience and savings when driving directly to our shop and dropping off their vehicles. 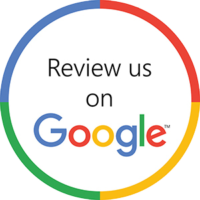 We have saved numerous customers hundreds of dollars by having them drop off their vehicles at our repair facility! 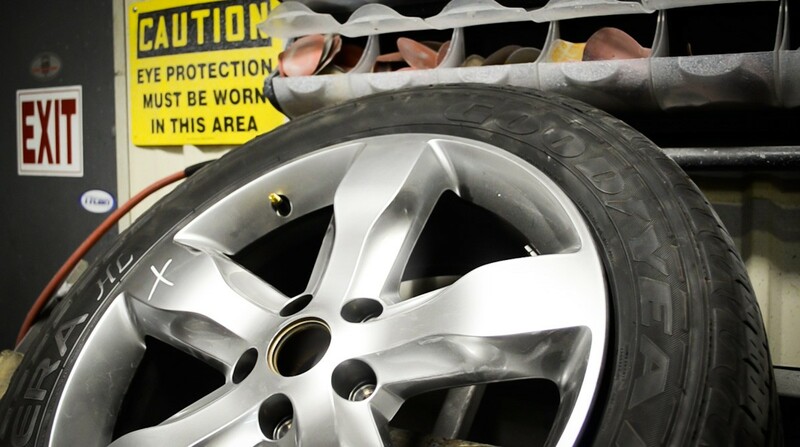 Bring your wheels into our shop or upload a photo for a quote, and an answer as to whether or not it can be repaired!